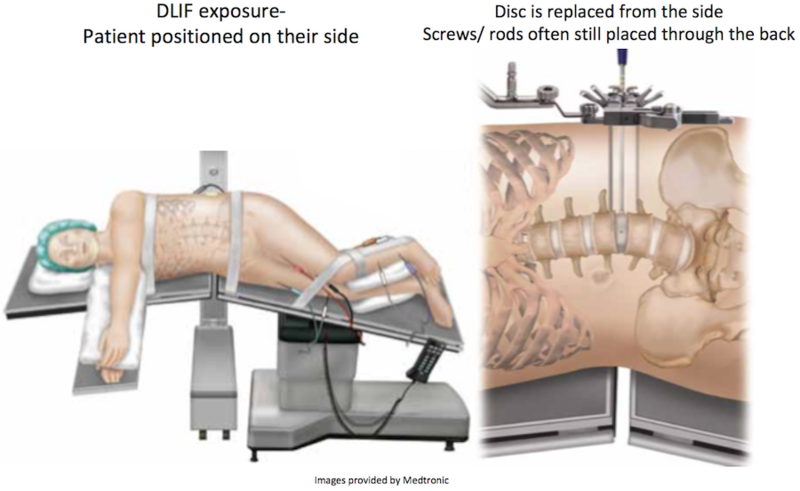 At Rocky Mountain Brain & Spine Institute, we focus on minimally invasive spine procedures. This was our formal training and how we perform nearly all our procedures. 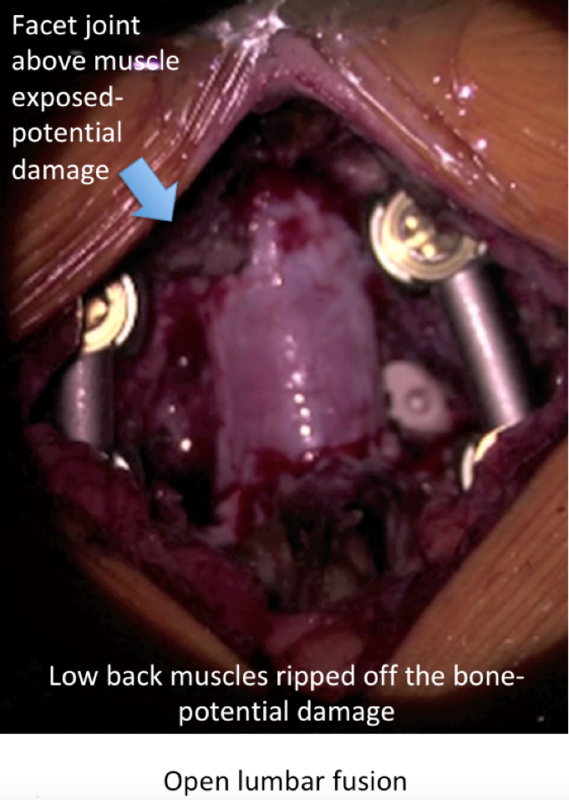 While most patients do not require fusion, lumbar fusions can be performed in a tubular minimally invasive fashion. 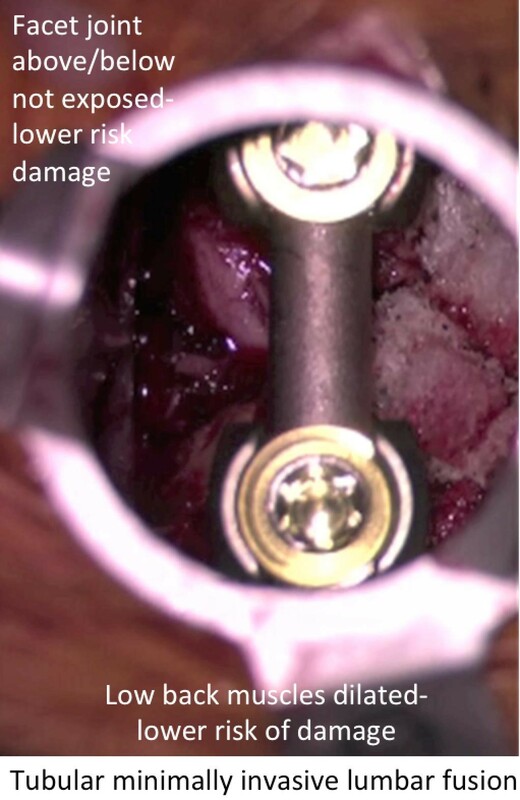 In the Denver region, few other surgeons perform tubular minimally invasive fusions. 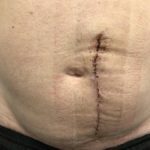 The reason for this is not completely known, however it most likely is due to few surgeons being trained in this technique. 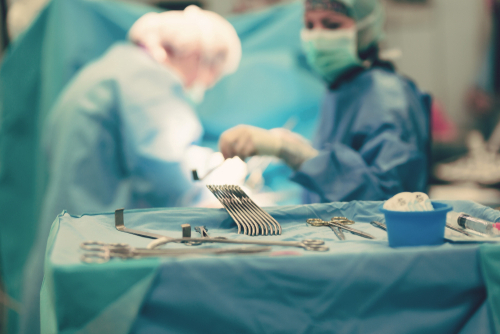 If a surgeon was not trained, the procedure can be challenging to learn and takes a while to become proficient. 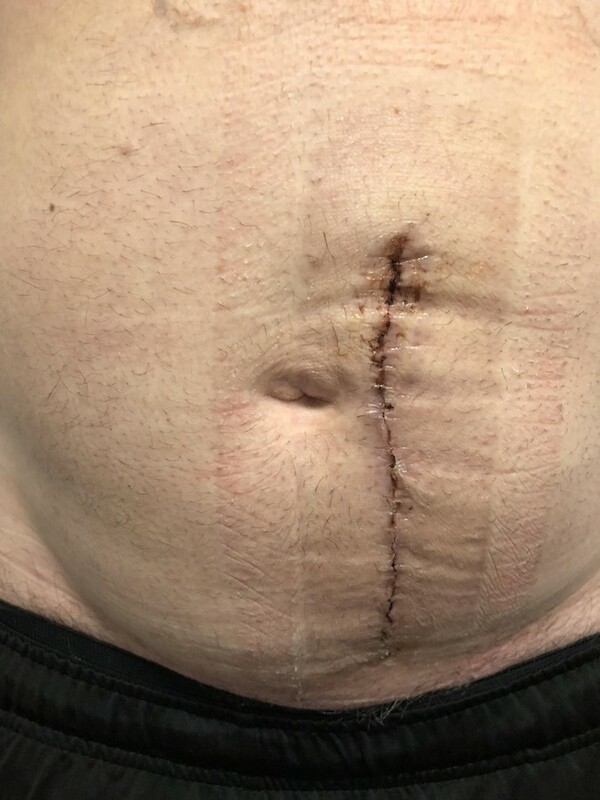 Tubular minimally invasive fusion leads to a small surgical scar, less disruption of tissues, less blood loss, shorter hospital stay, lower pain, lower complications, muscle preservation and less adjacent level disease compared to the standard open procedure. 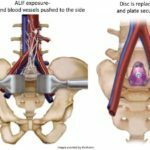 In providing second opinions for patients seeking less invasive fusion options, we commonly encounter patient being offered anterior lumbar fusions by other surgeons. 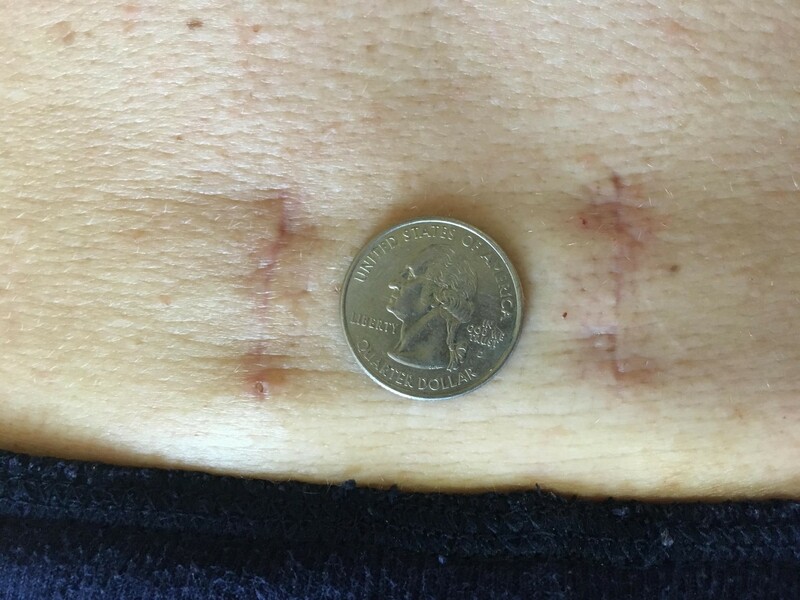 These patients have been told this is minimally invasive and have questions. 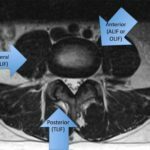 First of all, we at Rocky Mountain Brain & Spine Institute, in certain circumstances, do performed Anterior Lumbar Interbody Fusion (ALIF), lateral interbody fusions (XLIF or DLIF), and Oblique Lumbar Interbody Fusion (OLIF). 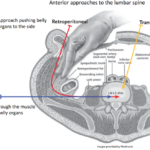 However these anterior approaches are not our preferred approach, and we do not really consider these “minimally invasive”. 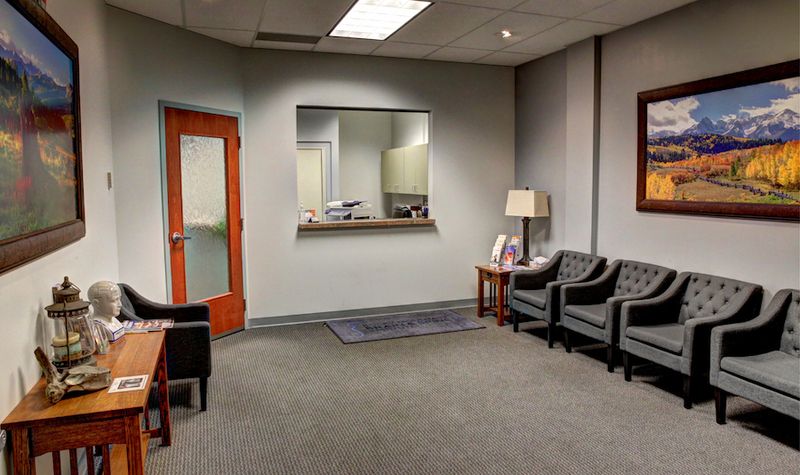 We focus on minimally invasive spine procedures. 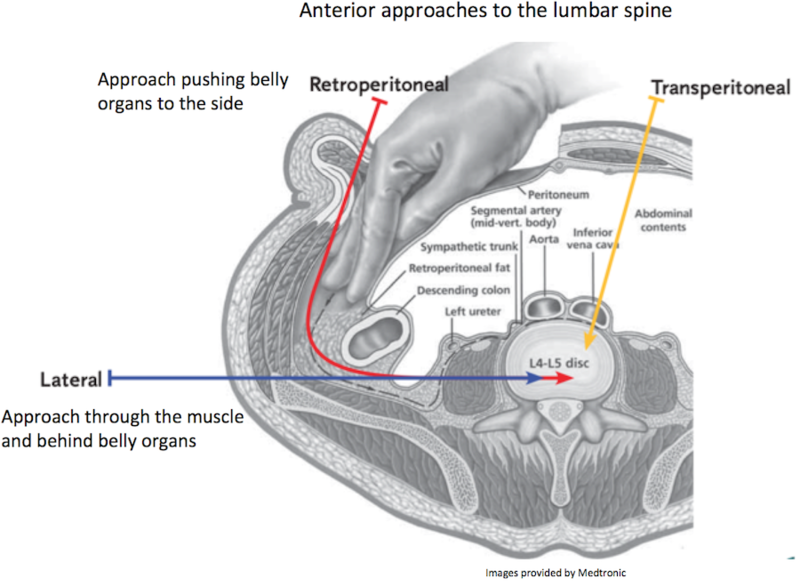 Anterior approaches (ALIF, XLIF, DLIF, OLIF) all approach the lumbar spine anteriorly or from the side. 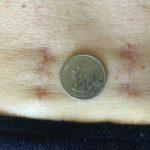 They essentially go through your belly, pushing your organs to the side. 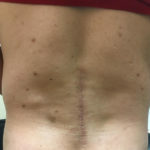 While this approach does avoid going through the large muscles on your back, the incisions are at least a few inches long on your belly and often still require screws to be placed through your back muscles. 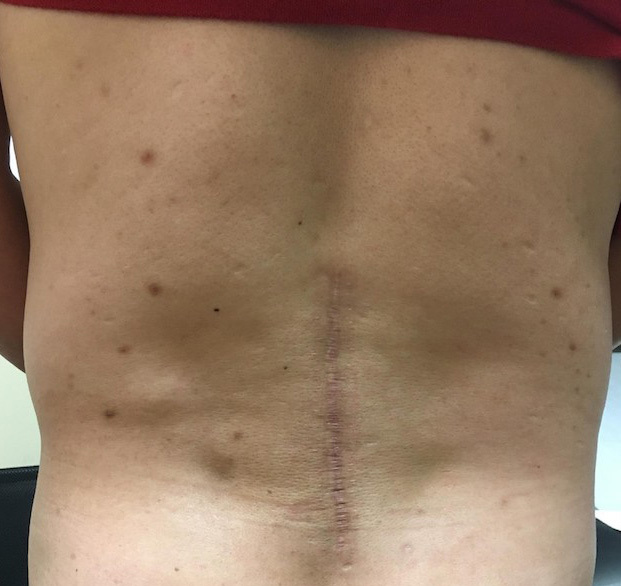 We think this often is unnecessary because it leads to two surgeries (front and back) as opposed to a single procedure we offer using tubular retractors in the back. 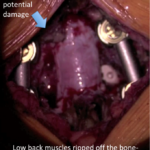 Anterior approaches have been compared to tubular minimally invasive fusion. A recent article: Qureshi et al. 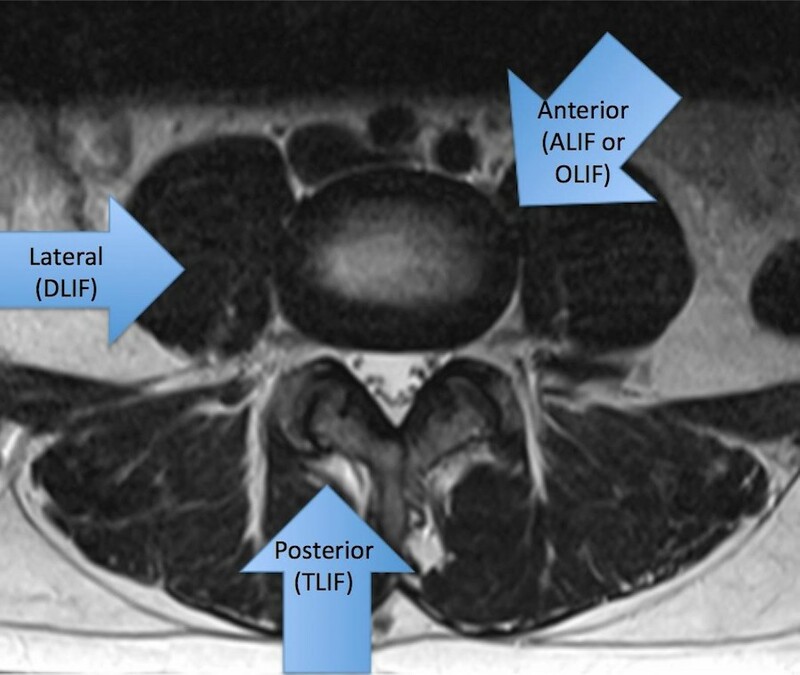 A comparison of anterior and posterior lumbar interbody fusions: complications, readmissions, discharge dispositions, and costs. 42 (24):1865-1870, 2017, discussed the differences. Readmission (admitted back to the hospital) odds were increased in ALIF patients. Cost was higher in ALIF patients. 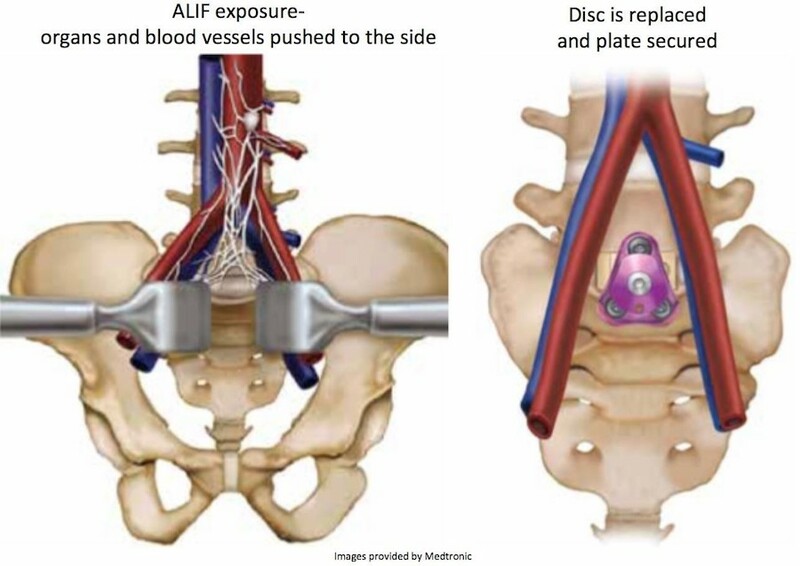 Other studies have indicated longer hospital stay and increased blood loss for major blood vessel injury with ALIF. 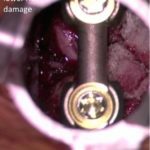 Overall, tubular minimally invasive lumbar fusion may have lower complications and be less invasive than anterior or lateral approaches.